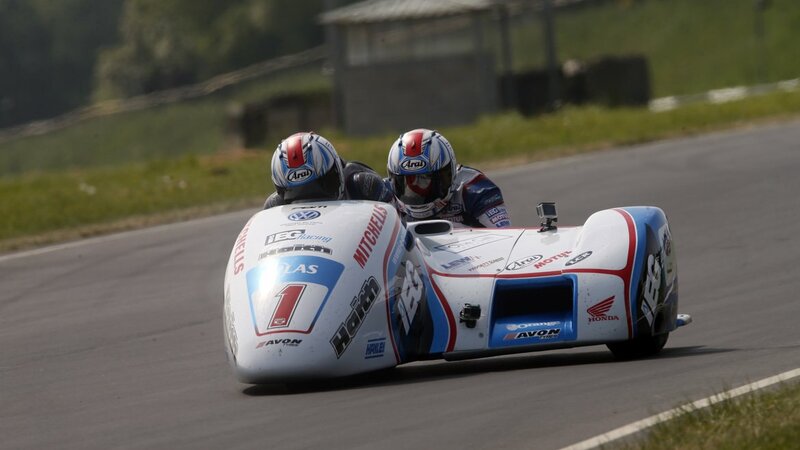 The Isle of Man TT is a legendary event and the perfect place for Avon to show a truly global audience exactly what it is capable of. 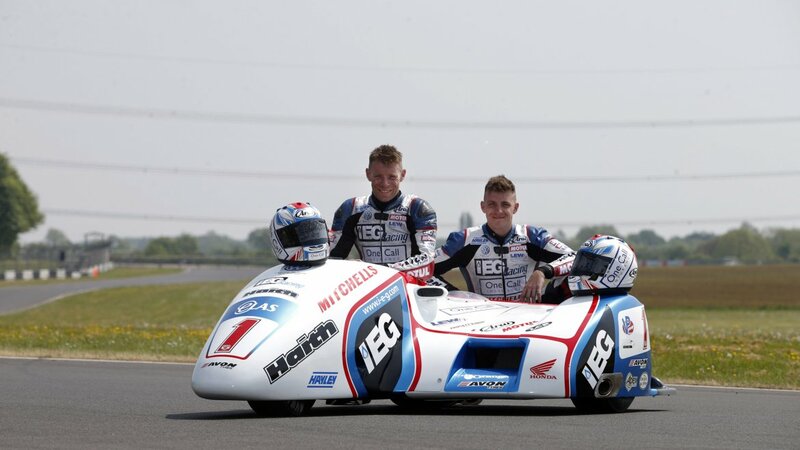 Avon Tyres is the dominant force in international sidecar racing so it’s no surprise that these are the tyres of choice for brothers and eight-times Isle of Man TT sidecar champions, Ben and Tom Birchall. We had all the ingredients we needed for the win; teamwork, a competitive outfit and great tyres. 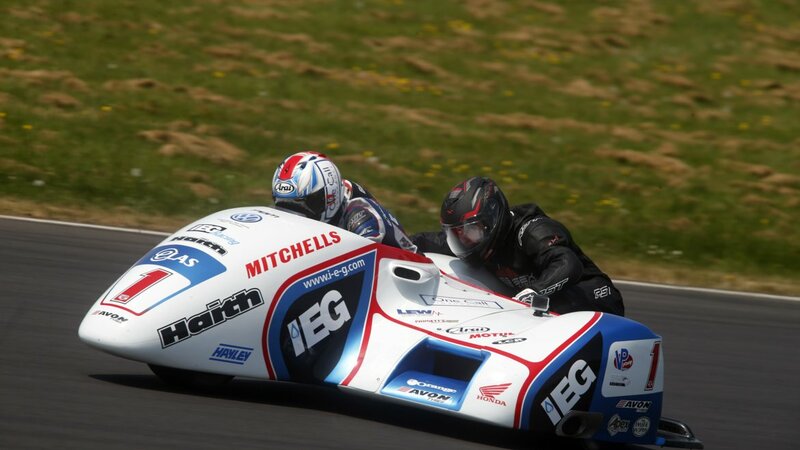 Driver Ben Birchall said: "I don’t think there is a feeling in the world like going up to the start line at the TT. To be world champion is a great honour and a great achievement but, if I had to pick between the two, I’d pick the TT wins over that. It’s not something you can ever take for granted, being successful over there, but we had all the ingredients we needed for the win: teamwork, a competitive outfit and great tyres." 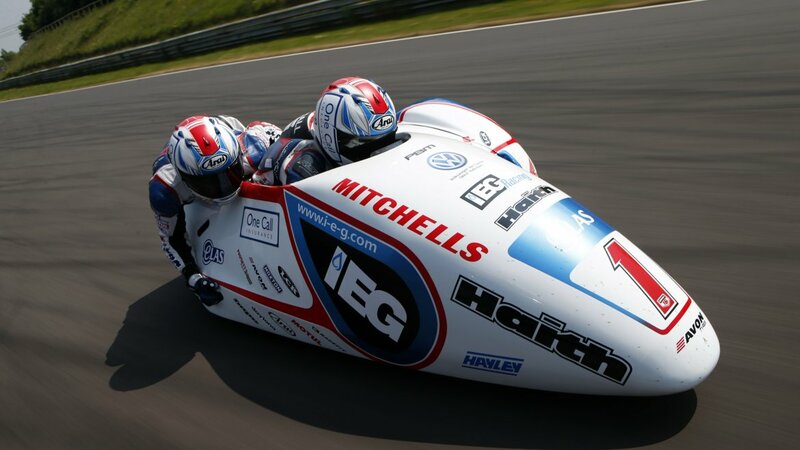 In June 2018 their lap-time of 18 minutes 59.018 seconds – the first sub 19-minute lap for a sidecar – netted the Mansfield-based duo a new record average speed of 119.250mph. 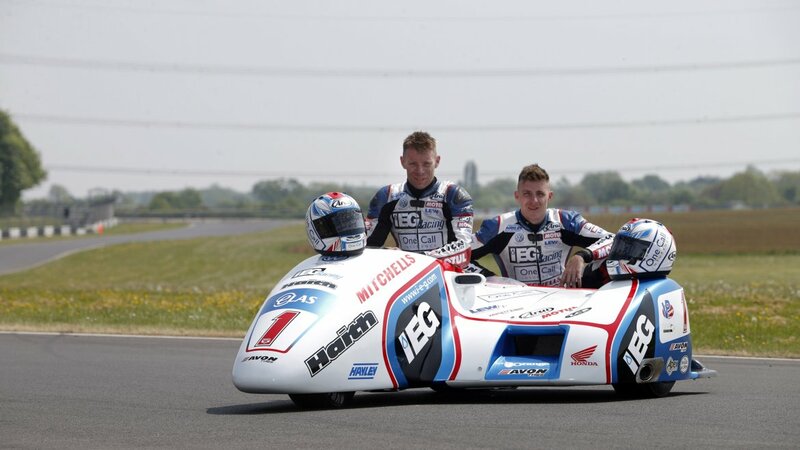 Visit www.birchallracing.com for more information.